Is Mary the Mother of God or just the mother of Jesus? Was she sinless? Was she really a virgin when she gave birth to Jesus? Learn about Mary's importance for the church and its theology throughout the millennia. 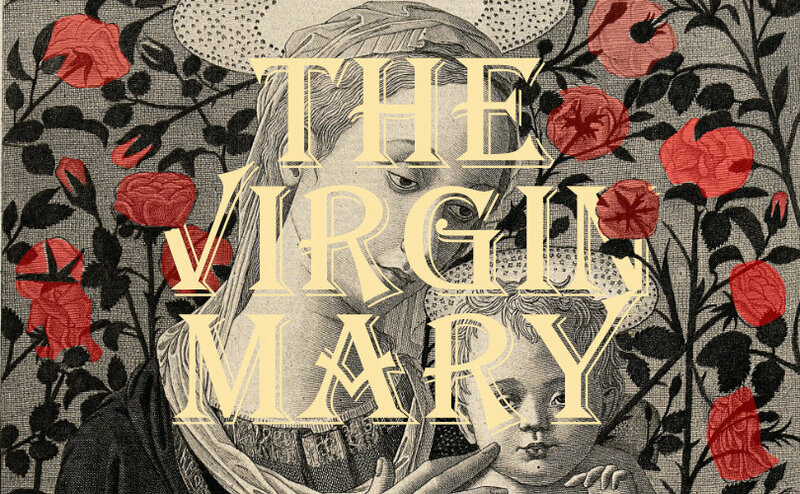 In this episode, Gerhard mentioned a review he wrote of The Blessed Virgin Mary. We were going to put a link to the review here, but it is not yet published.